Reiki Courses are not just for people who want to become healers – they are for everyone. The beauty of learning (and receiving) Reiki is that it doesn’t matter what your background is or how old you are, Reiki will bring healing to you, your workplace, your family and all your interactions. Attending a reiki course awakens and strengthens your connection to your own infinite essence or true self, your connection to the Earth and also the Source of All That Is. Within reiki trainings (and then in your daily life) you can access a deep state of peace, calm and love which can lead to you feeling in harmony with everyday life. You can access your own inner wisdom which can empower you and provide you with insights on how to activate positive change within your own life. Roseleen offers Reiki healing sessions and teaches Reiki courses, simply because Reiki has been and continues to be such an amazing tool to help her navigate life. She continues to deepen her own practice and experience with reiki through her personal practice as well as undertaking additional training in the traditional Japanese teachings. When you find something in this world that helps you feel such peace, aligned, love and more like your true self, something that supports you even in the most challenging of times, then it is natural to wish to guide others to experience this too. The three levels of the Reiki include are all 2 days trainings to ensure you get as much personal practice (self treating & treating others) as well as theory so when you go home, it is easier to integrate it into your life and also be able to explain it easily to others. Unlike shorter, 1 day Reiki courses or Reiki 1 & 2 weekends – Roseleen feels having 2 days for each level allows ample time for practice, questions and understanding Reiki theory, history & philosophy. This enables you to feel confident and empowered in using Reiki at every level. The levels of training are provided in a way to ensure that students receive a complete training before moving on to the next level. Delve deeper into your personal practise and learn tools to become a Reiki Teacher.Read more about this course here. I recommend that students have experienced at least one reiki session with myself or another reiki practitioner prior to attending Reiki Level 1. 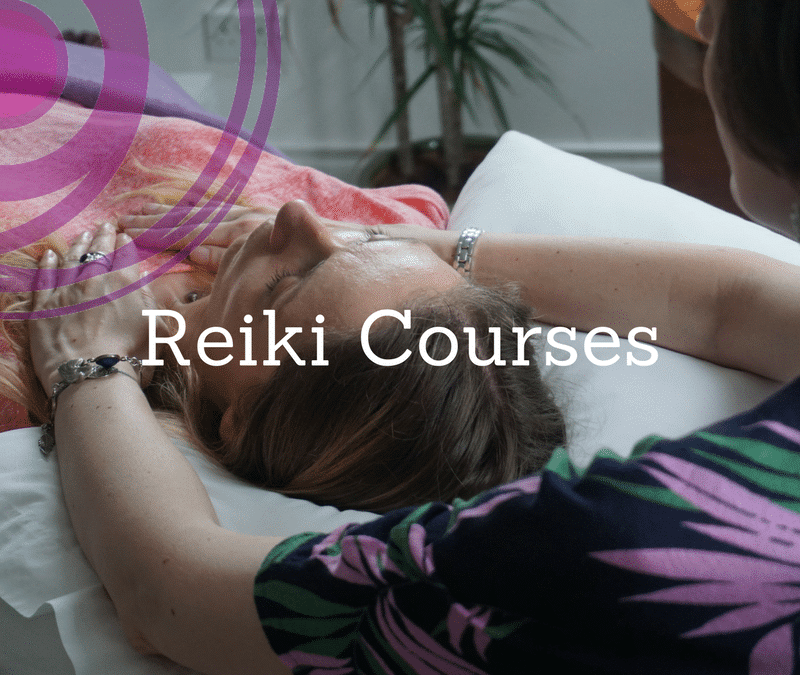 Although this is not compulsory, I recommend it so when you arrive to the reiki course you have an experience of what reiki feels like to you, how it has supported you and you may have an idea of what you would like to get from the reiki course. Students also have the opportunity to attend regular practice groups, one day reiki events and individual reiki mentoring so they can continue their personal healing journey as well as deepening their understanding, knowledge and experience of reiki. This is particularly useful for those who wish to teach / practice reiki professionally. Reiki is about being open and letting go, allowing your body to draw on the energy that is offered and take what it needs. There is a certain period of time that can be taken in between each level / degree or as long as the practitioner wishes until they feels they are ready to proceed. There is a minimum wait period of 6 weeks between reiki level 1 and level 2. There is a minimum wait period of 3 months between reiki level 2 and level 3. This wait period is an opportunity for the student to integrate the teachings and energetic shift. It give the student time to practice the different elements of the training – the theory as well as the practical aspects (treating self & others, symbols & their mantras etc), to get into a routine of their self practice, to deepen their own personal experience of reiki and to truly see how reiki is bringing them back to their true selves and the difference it can make to them on a mental, emotional, physical and spiritual. It is important to take time to integrate what you have learned at one level so that you feel fully confident before moving on to the next level. I always see Level 1 as the foundations, when the basic are strong and grounded it is easier to evolve into Level 2 and Level 3. 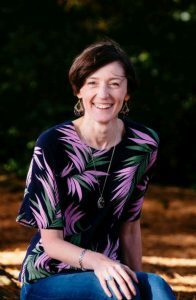 Roseleen is committed to building a nurturing Reiki community and would love to have you join one of her reiki courses.